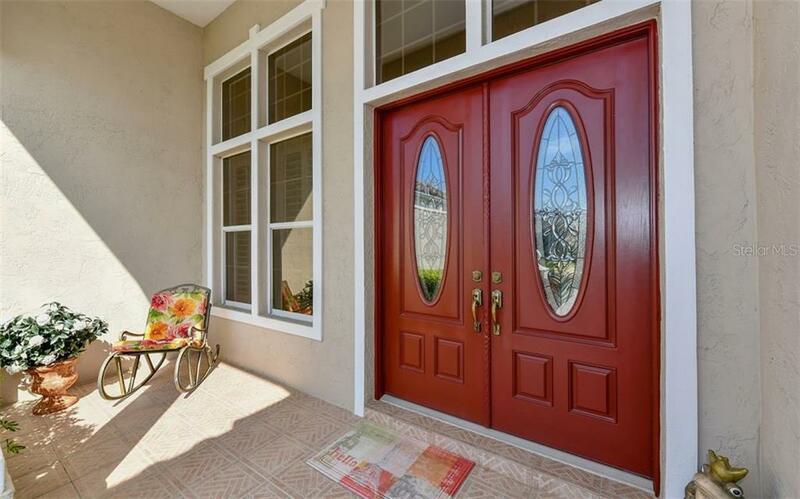 Ask a question about 7867 Estancia Way, or schedule a tour. 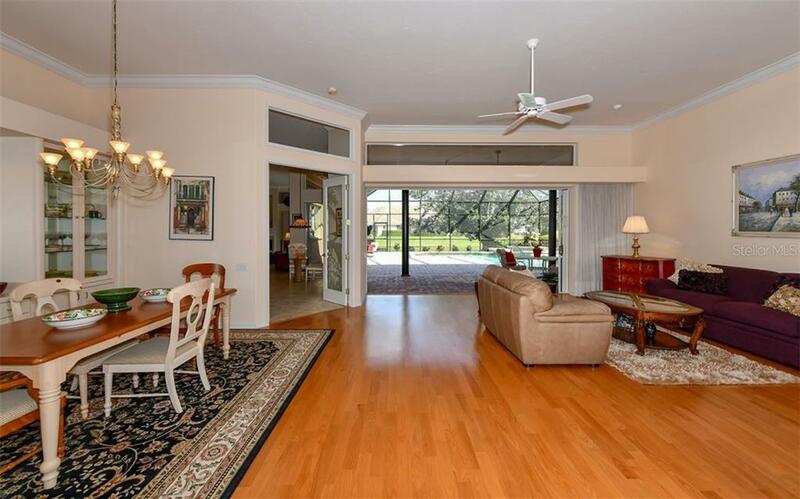 Walking through the front door of this beautiful Arthur Rutenberg home your eyes immediately look across the polished hardwood floors and high ceiling of the living room to beyond the wall of disappearing glass. 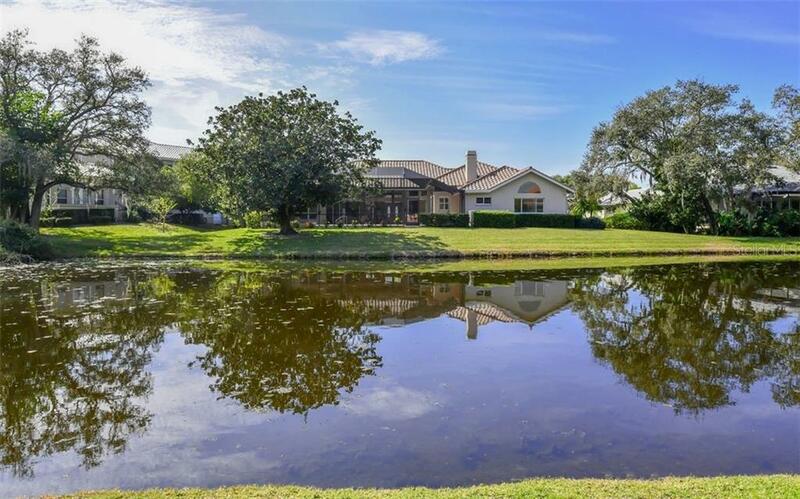 The enclosed pool and s... more.pa are a dramatic foreground to the water and golf course views beyond. 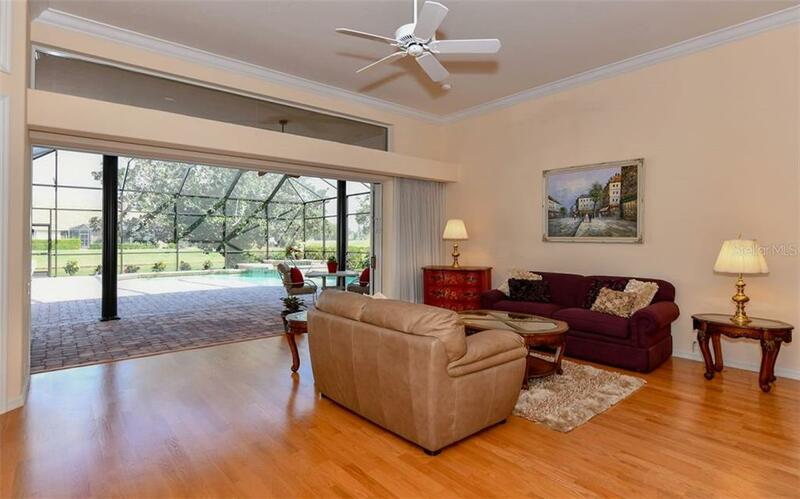 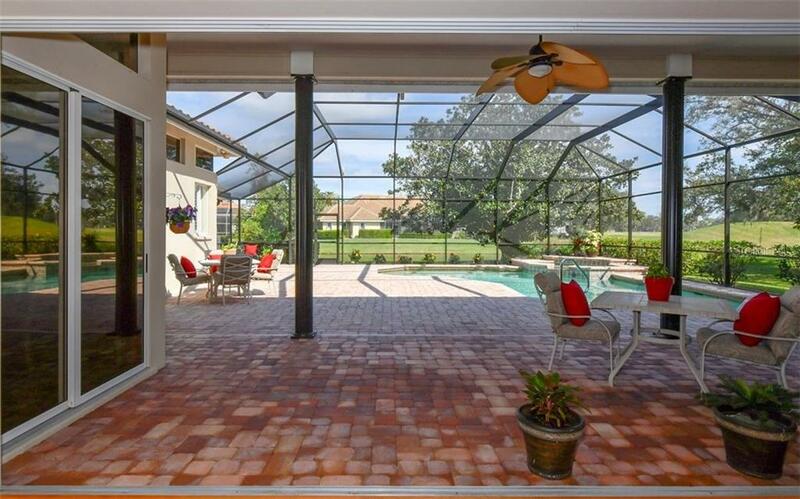 The inside and outside truly become one in this spacious 3,762 sq. 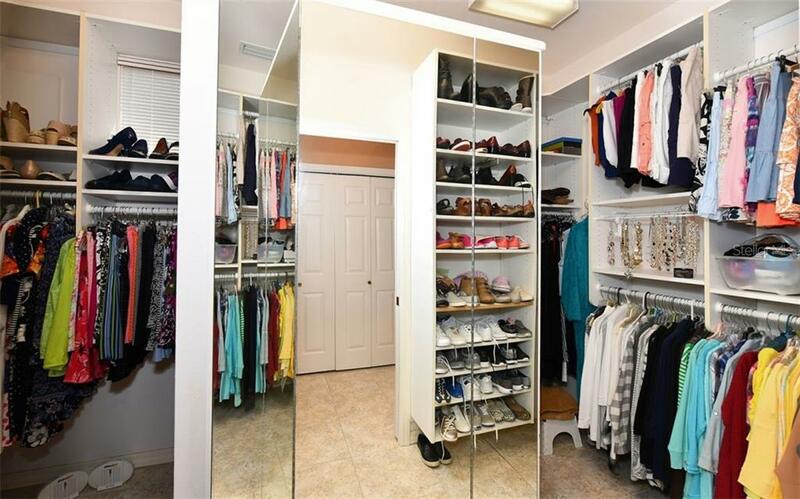 ft. home. 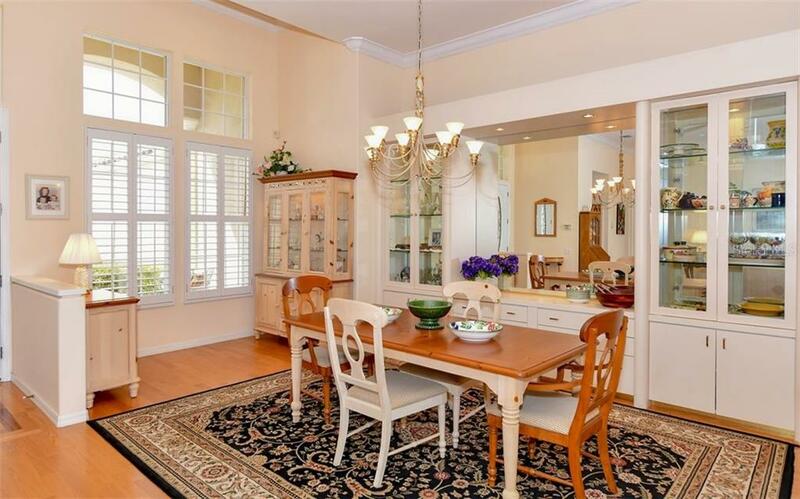 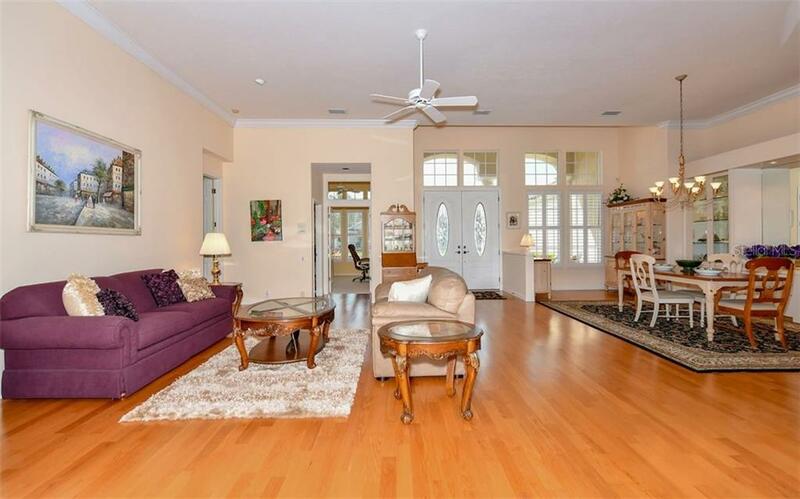 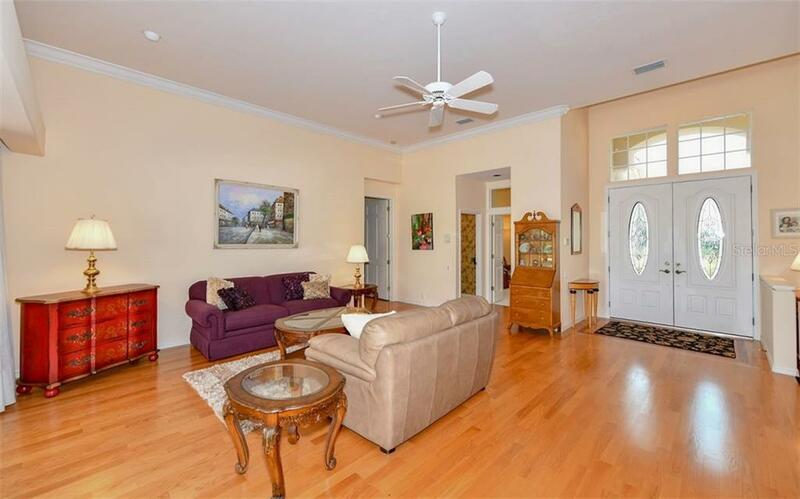 Back inside the home you are drawn from the open living and dining rooms to the oversized kitchen and family room. 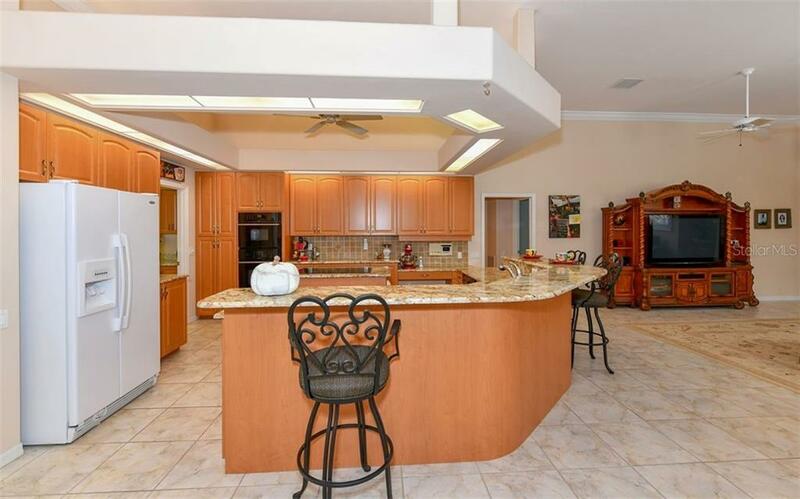 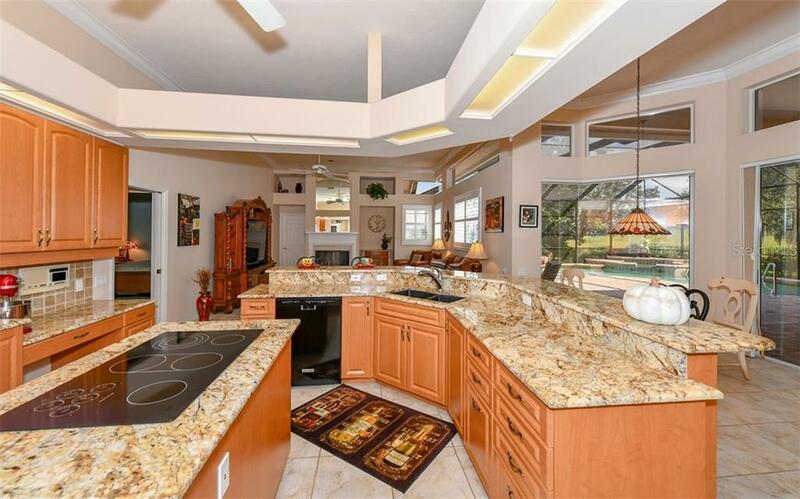 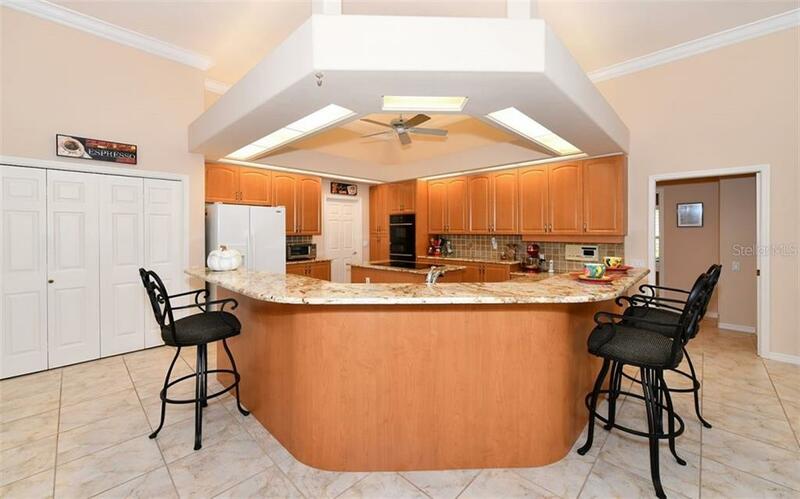 The kitchen boasts granite countertops that seem to go on forever. 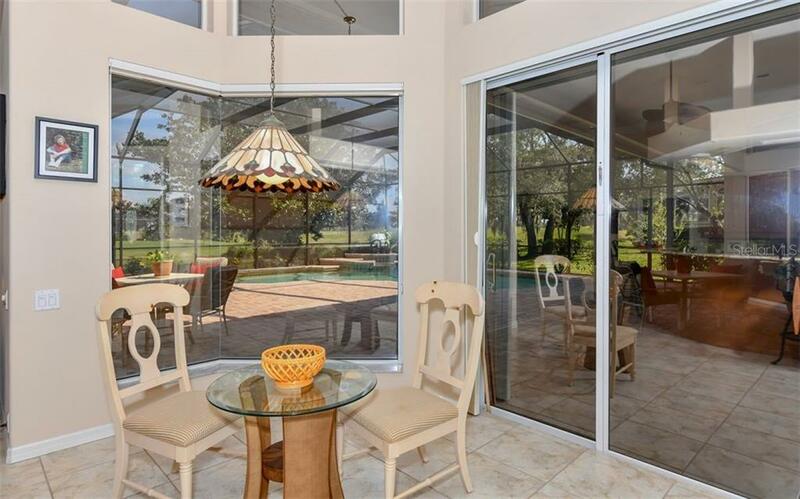 This light, bright area is open to the pavered pool area with views from every window. 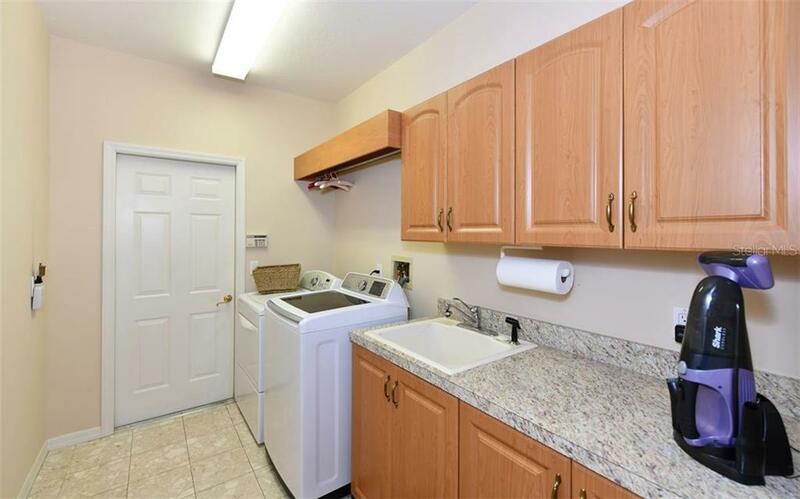 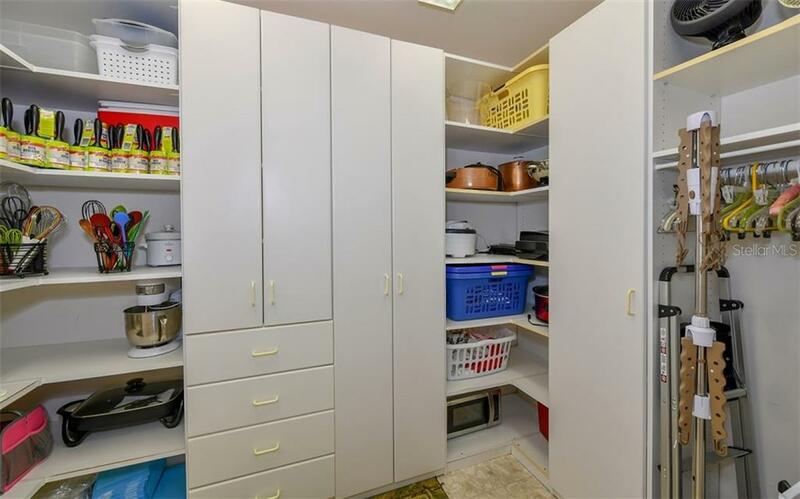 Off the kitchen, on the way to the 3-car side loading garage, is the laundry room with huge walk-in pantry. 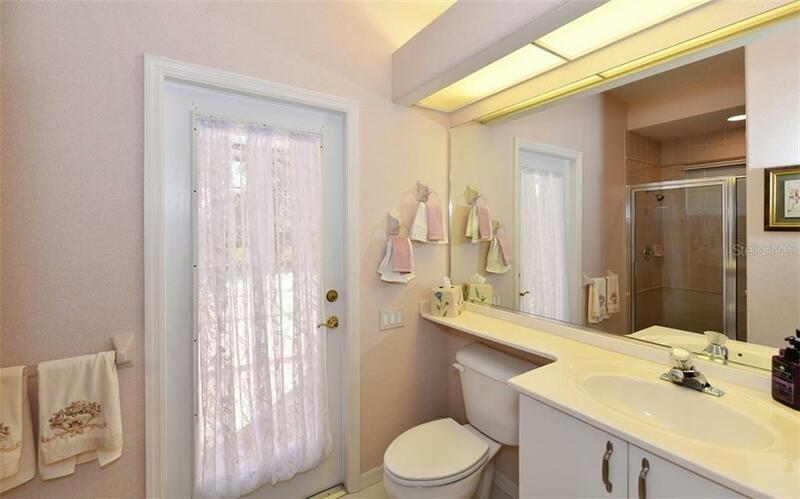 This side of the house has two bedrooms and a large dual-sink bathroom that can be closed off from the family room. 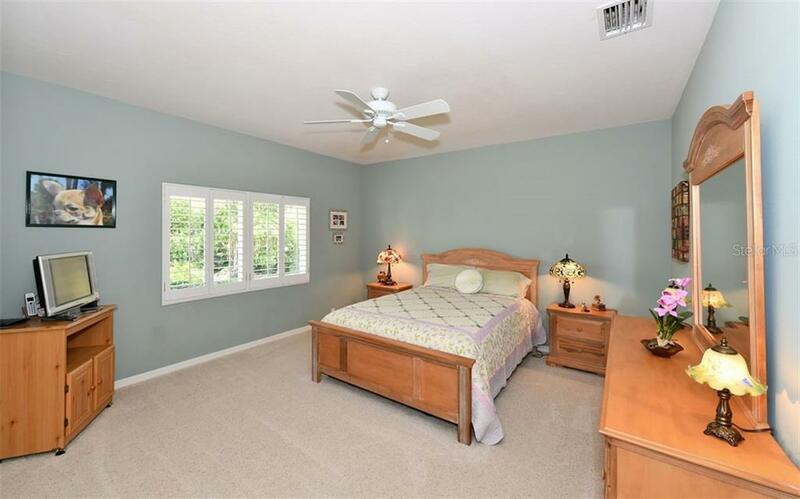 A 4th bedroom with built-in desk is supported by a pool bath. 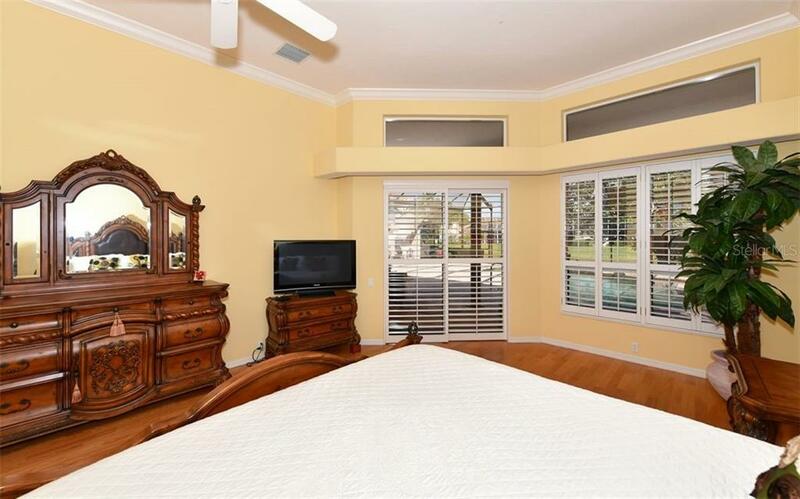 On the other side of the house is a large master bedroom with hardwood floors and access to the pool and the tranquil views beyond. 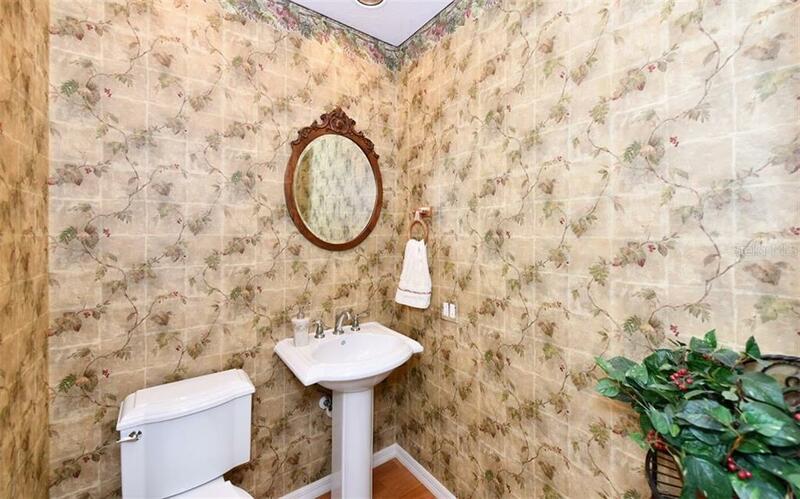 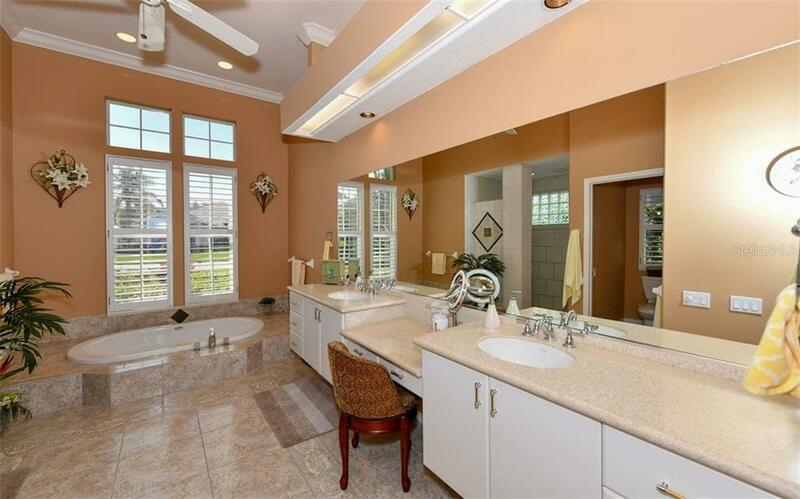 The master bathroom contains dual sinks, large walk-in shower with floor to ceiling tile and a separate jetted tub. 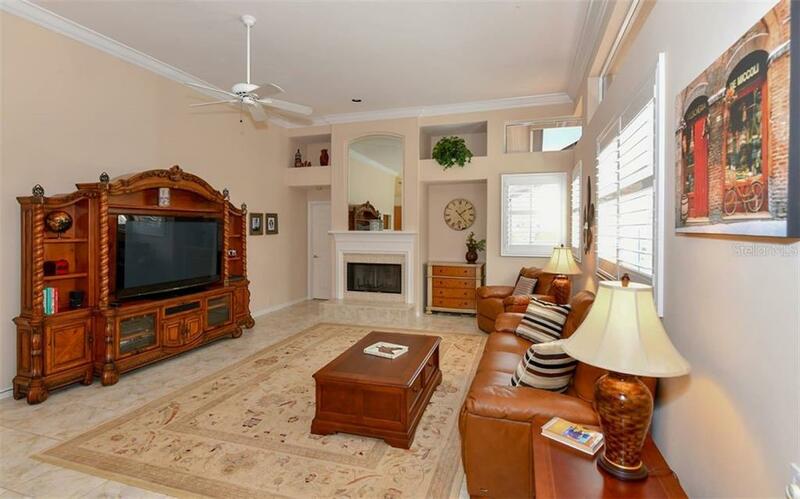 A bright, sunny den is off the living room. 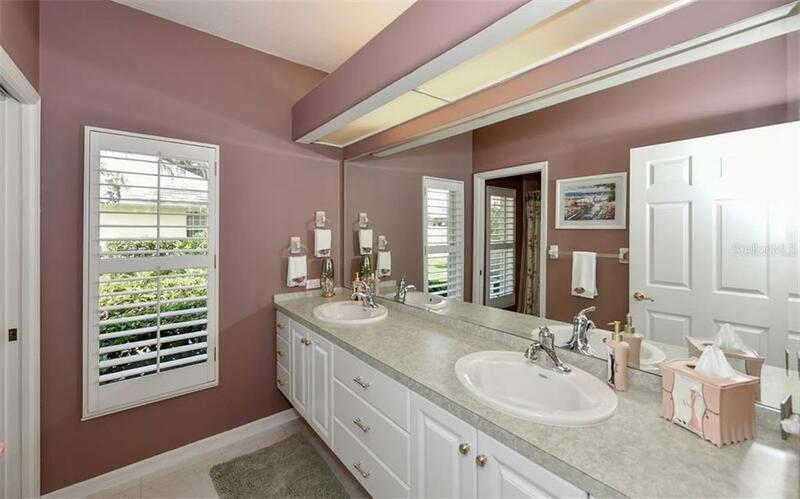 New 2017 tile roof, 2018 remodeled powder room and 2018 pool pump allows peace of mind. 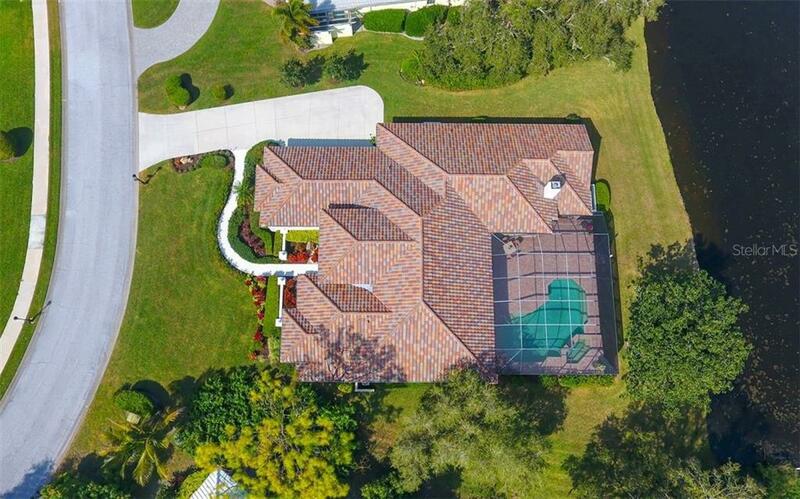 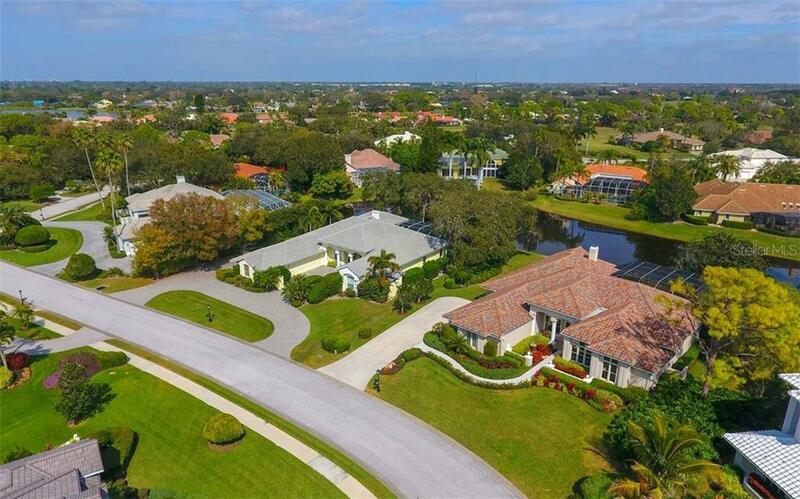 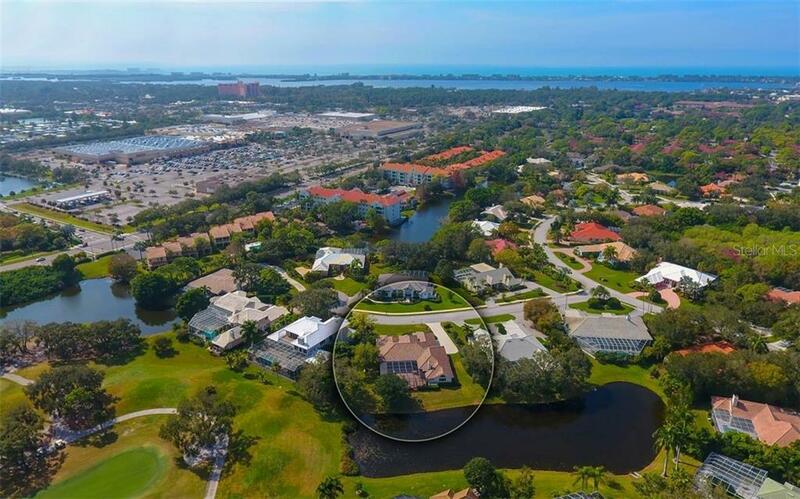 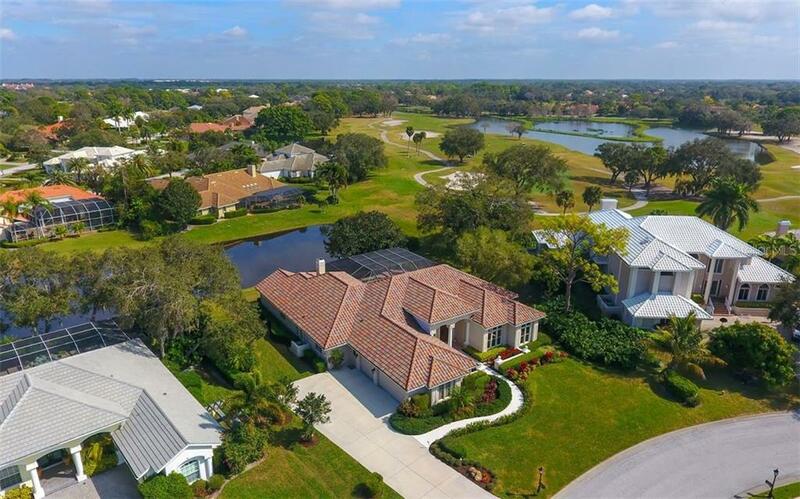 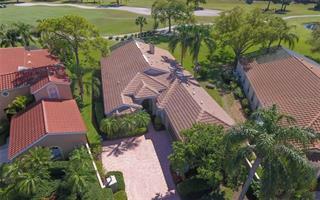 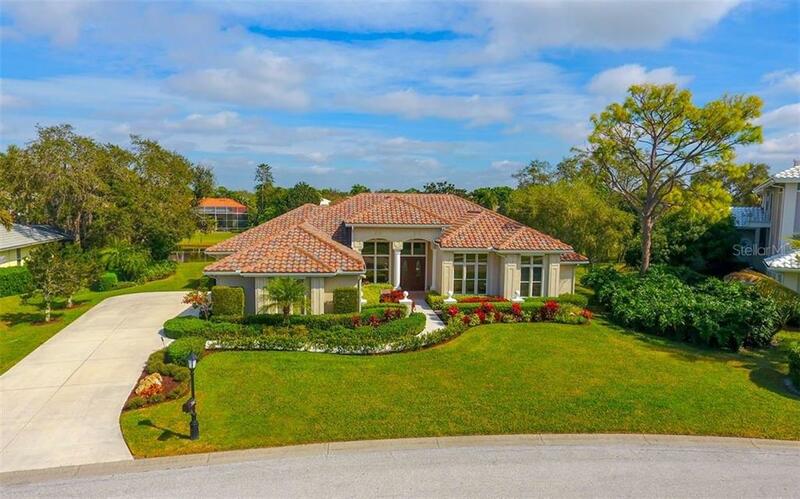 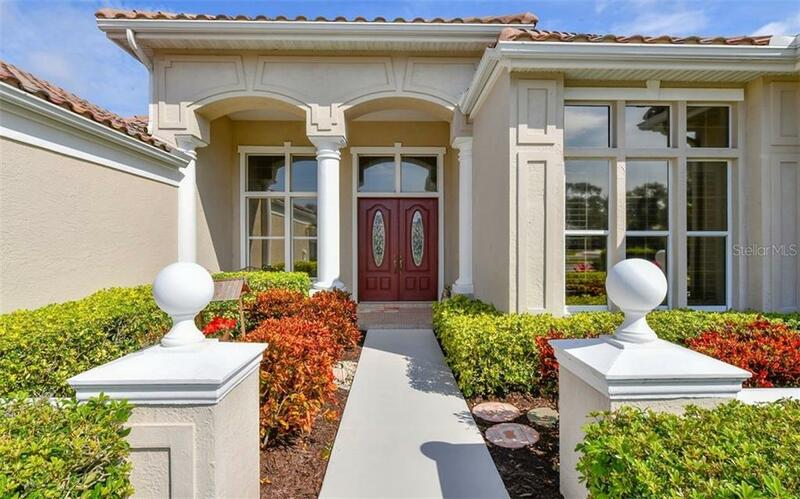 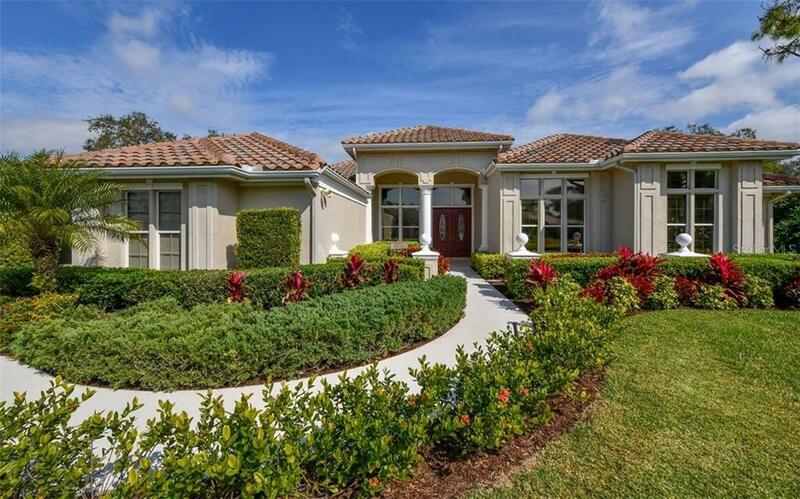 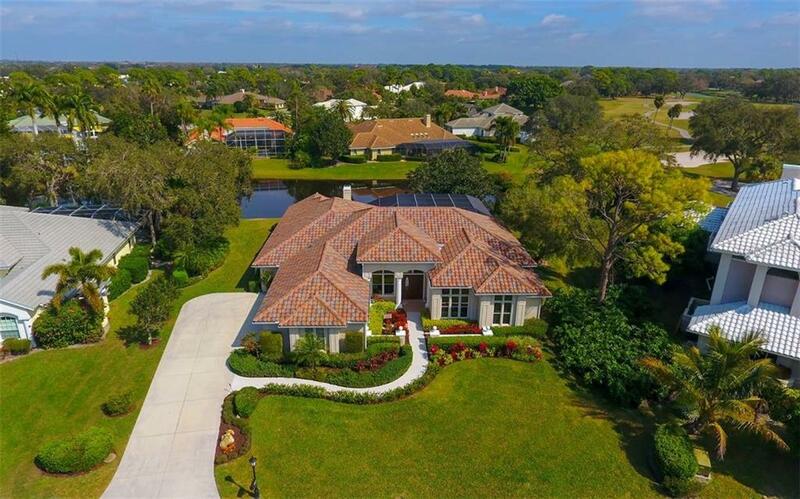 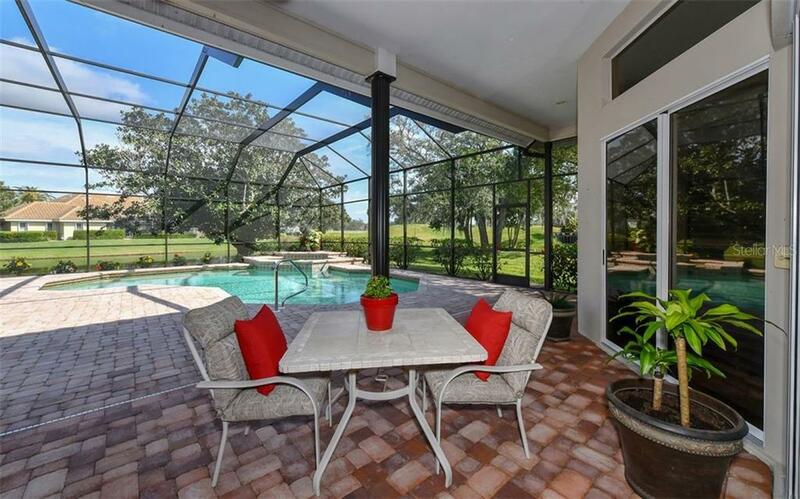 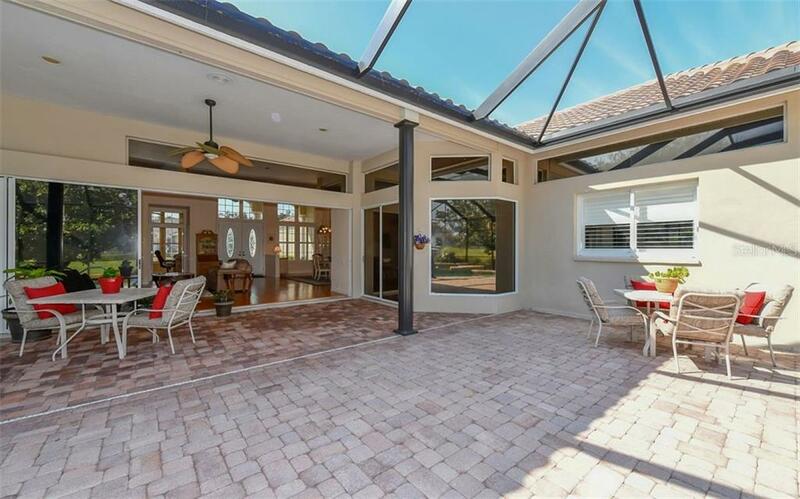 The Manors at Prestancia is one of Sarasota’s most sought-after communities. 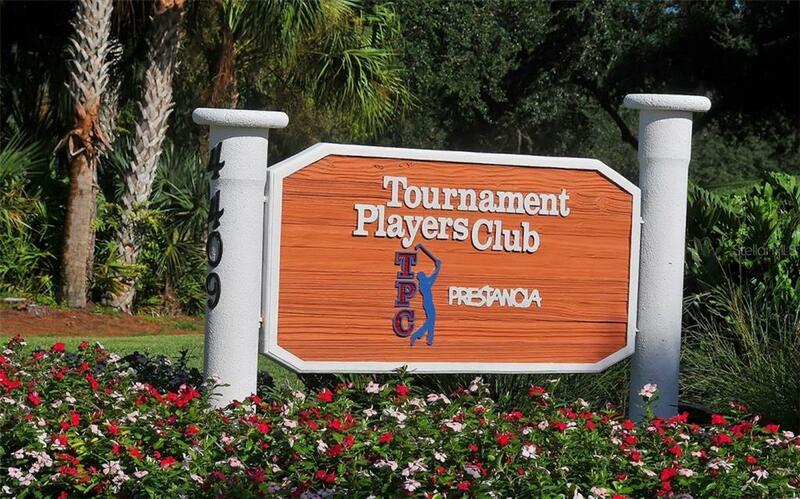 Membership at TPC, with two 18-hole golf courses, is optional. 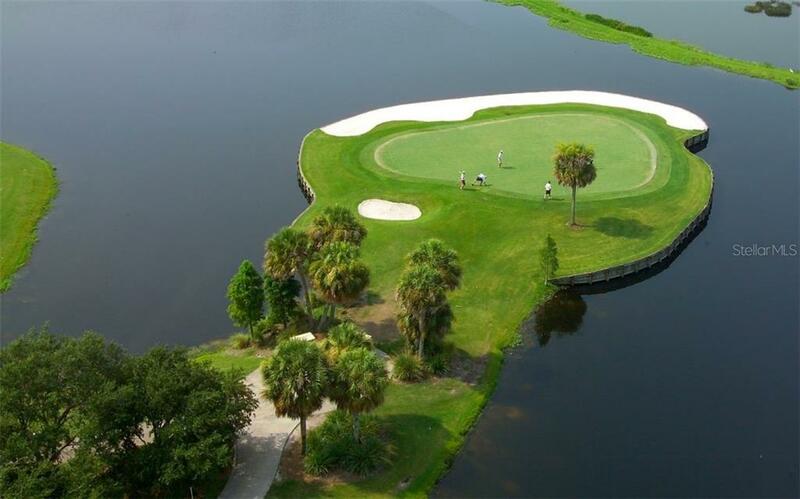 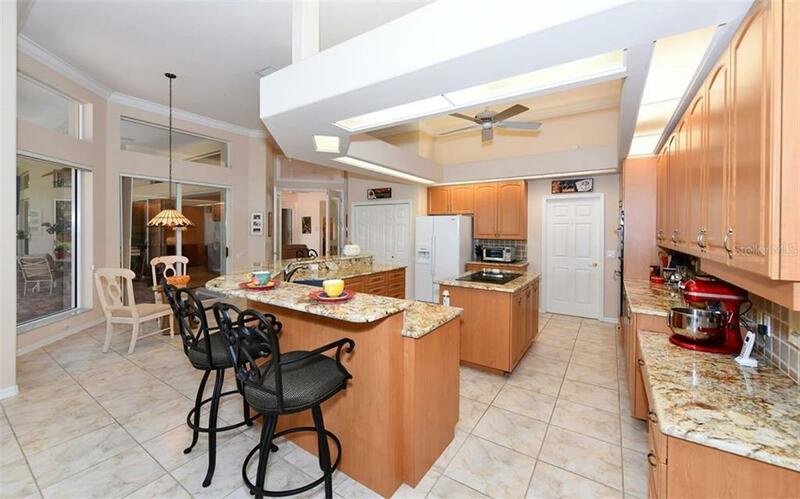 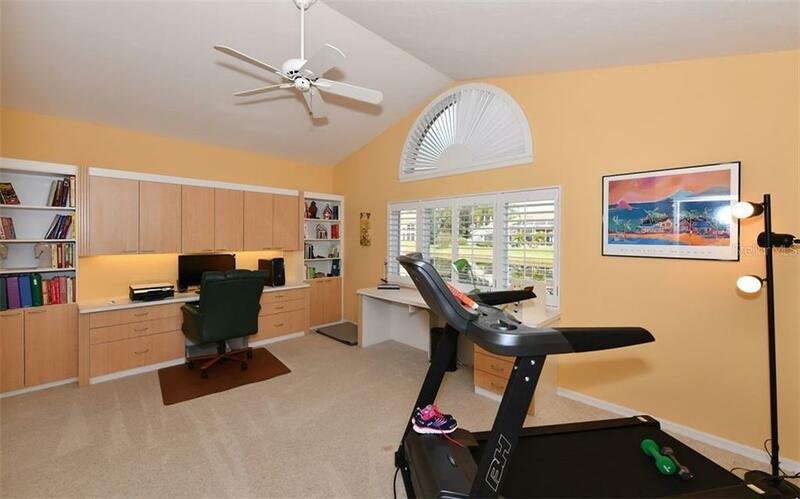 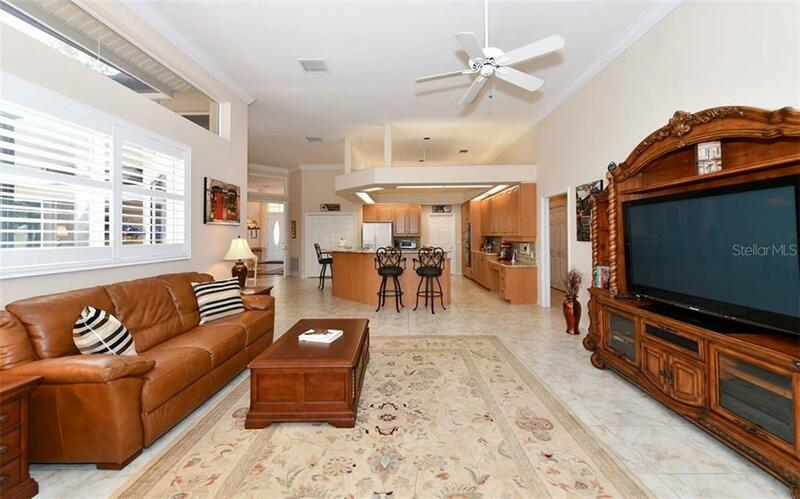 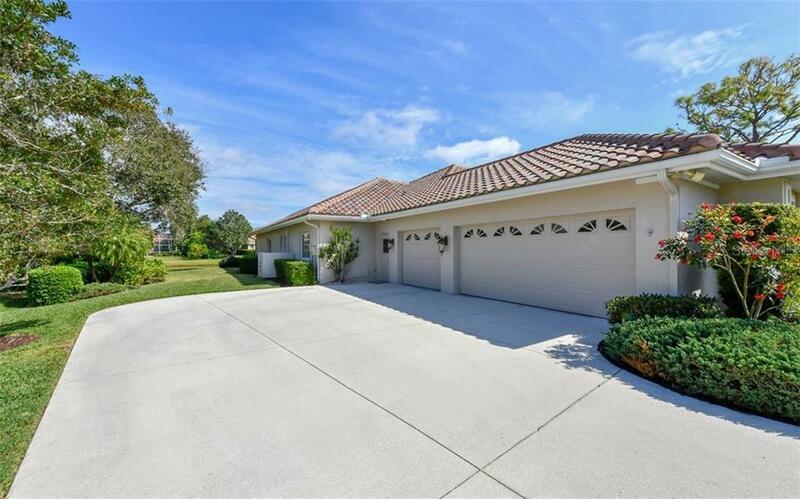 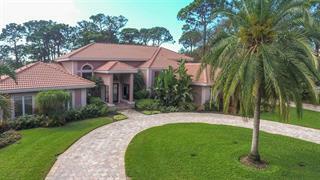 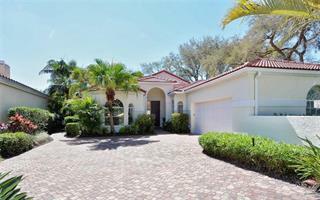 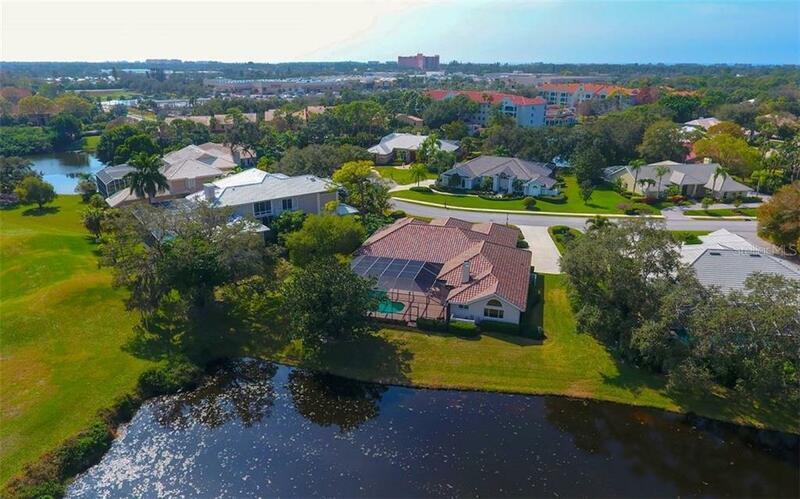 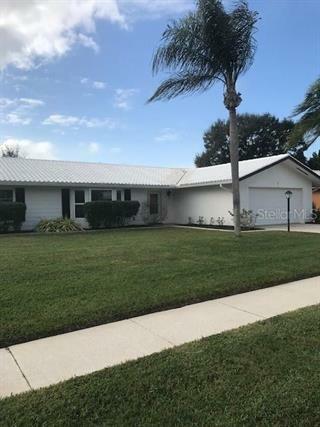 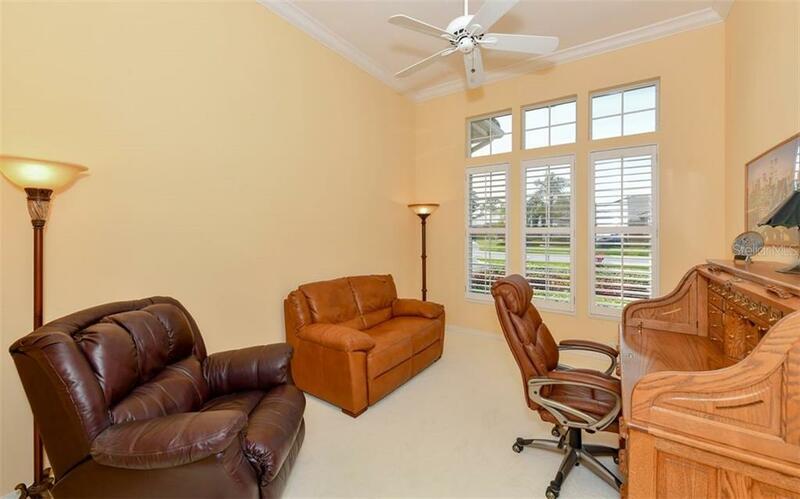 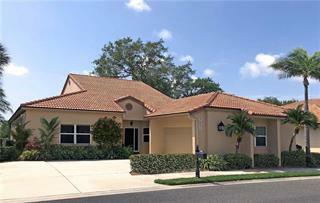 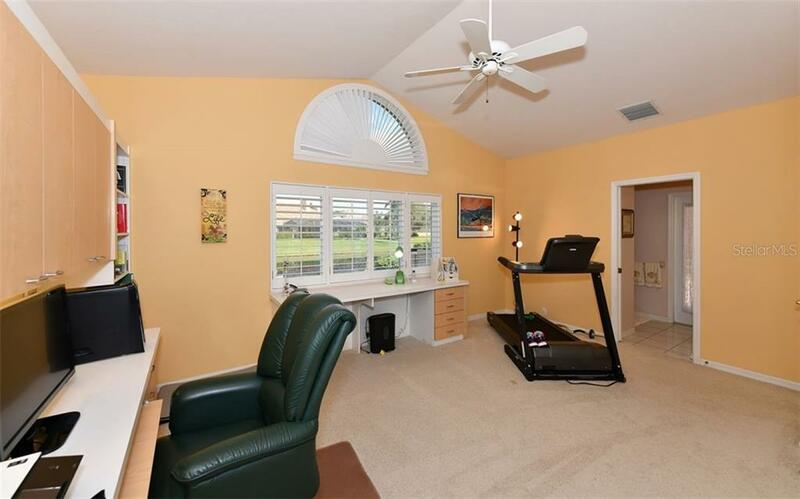 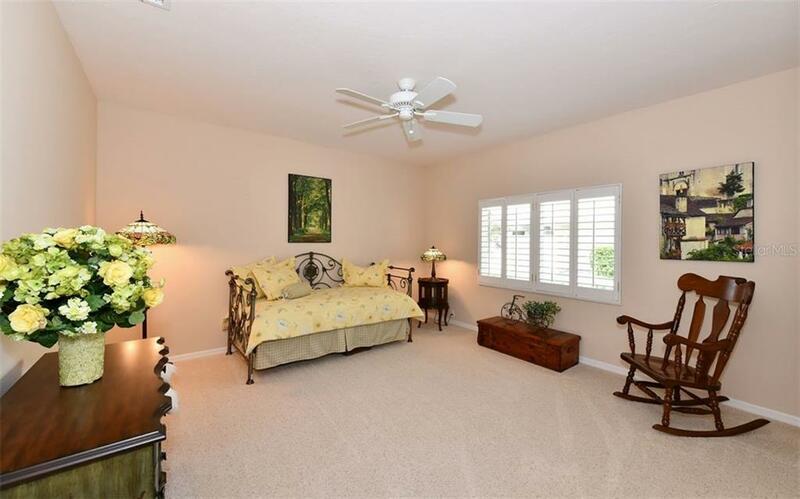 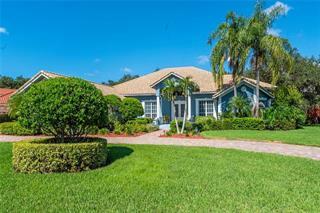 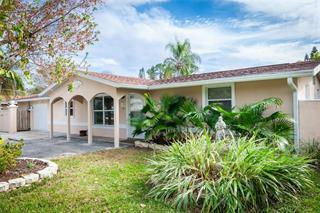 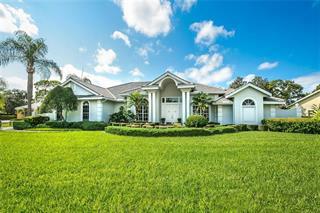 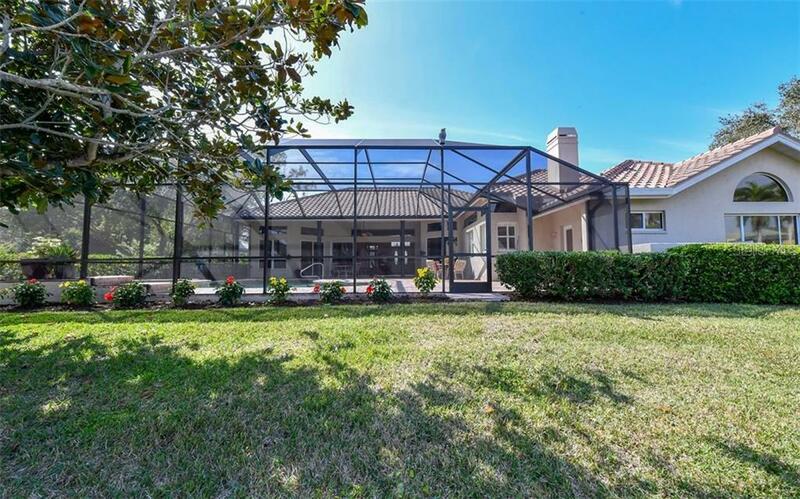 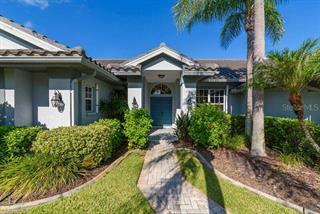 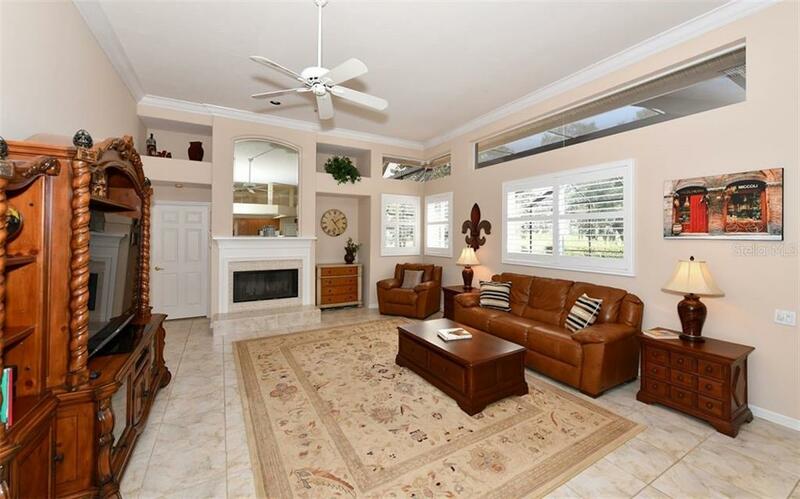 Located close to Siesta Key, local marinas, and Legacy Trail.